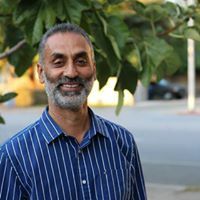 Paul Sandhu was elected to City Council in Galt, CA in the 2018 US midterm election. Simran Kaur was elected to Tracy Unified School Board in California in the 2018 US midterm election. 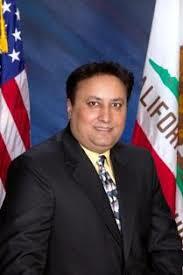 Gurpal Samra is elected as Mayor of Livingston, CA during the 2018 US midterm election. 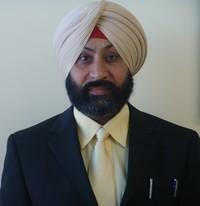 Sonny Dhaliwal was elected unopposed as Mayor of Lathrop, CA in the 2018 US midterm election. 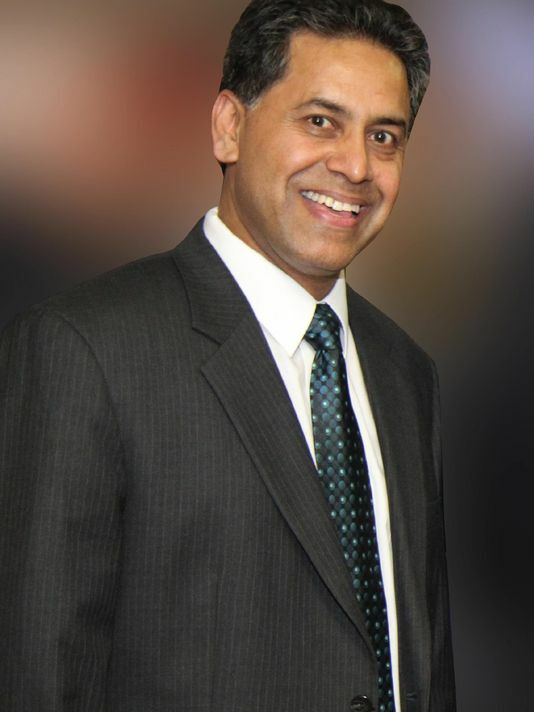 Bobby Singh-Allen ran unopposed to Elk Grove Unified School District in California during the 2018 US midterm election. Raj Chahal was elected to Santa Clara City Council in California in the 2018 US midterm election. 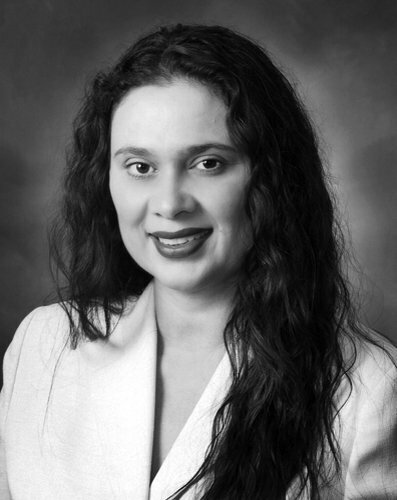 Jasbir Judge is re-elected as Board Member at Carteret Public Schools in Carteret, NJ during the 2018 US midterm election. 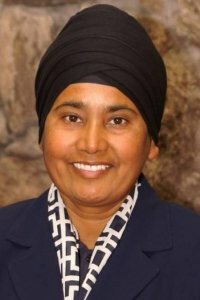 Sarabjit Kaur Cheema is re-elected as Board Member to New Haven Unified School District in Union City, CA in the 2018 US midterm election. 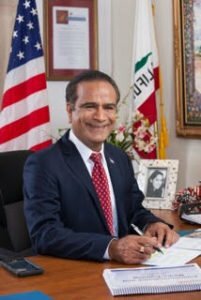 Naindeep Singh Chann has been elected to Central Unified School District in California in the 2018 US midterm election. 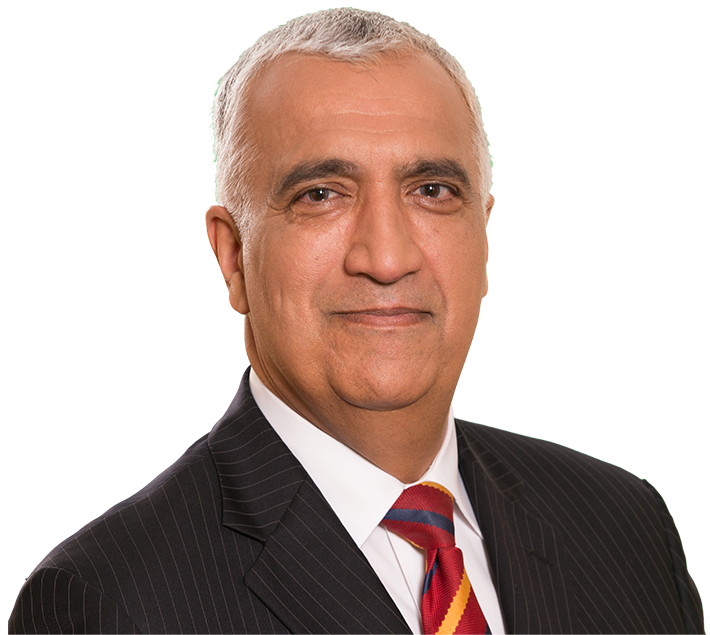 Sim Gill re-elected as Salt Lake County District Attorney in Utah in the 2018 US midterm election. 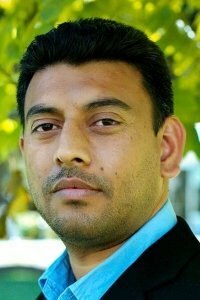 Jag Bains has been elected to Natomas Unified Board of Education in California in the 2018 US midterm election. 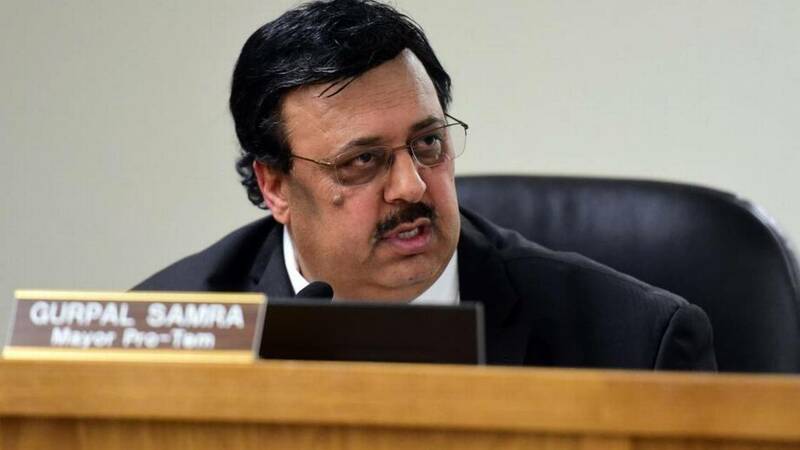 Ajmar “AJ” Johal is re-elected to Borough Council in Carteret, NJ during the 2018 US midterm election. 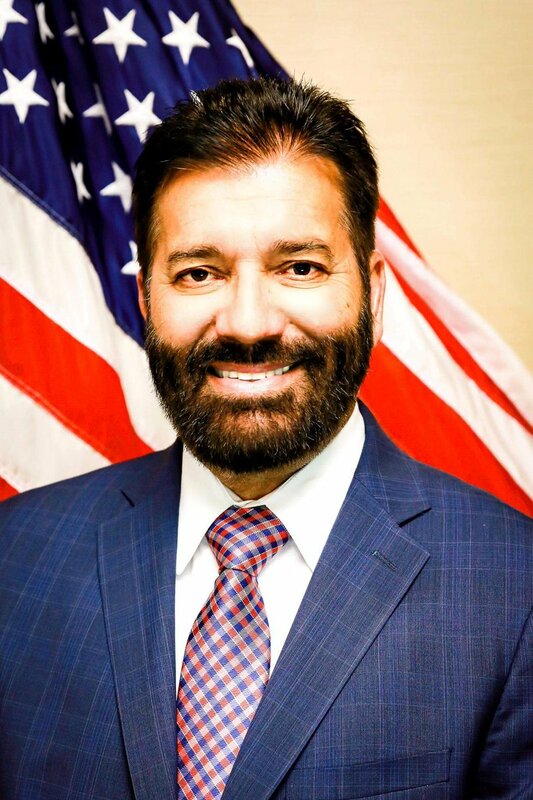 Harry Sidhu was elected Mayor of Anaheim, CA during the 2018 US midterm election. Lost among much of the news around the national level election results in the United States was the numbers of American Sikhs who won local races in various jurisdictions around the country. Beyond a search of public election websites and election trackers, it makes for an extensive exercise to identify Sikhs who have won these races, but inventoried here are those who have been found thus far. Not pictured (for lack of an available photo) was J.R. Thiara, who was elected to city council in Live Oak, CA and Gagandeep Kang who was elected as Councilmember on Livingston, CA City Council . Interestingly, many of these individuals won seats on school boards and city councils (including several mayorships). Not surprisingly, most of the elected candidates were from jurisdictions that had higher populations of Sikhs — particularly in California and New Jersey. It’s certainly going to benefit these populations to have this kind of representation in schools and local government. What isn’t included here are any candidates who entered into primaries for various nominations. In researching those who had won contests, several Sikh names who were defeated in primaries had come up, and in the future it might be a worthy exercise to inventory all Sikhs who are engaging in civic processes. 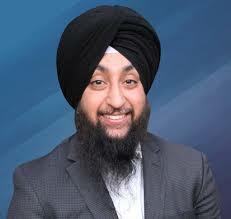 Over time, it’ll be interesting to see how this kind of representation will impact the American Sikh constituency. Click on the thumbnails above for more information about each candidate. If there are any missing, feel free to mention in the comment section below.